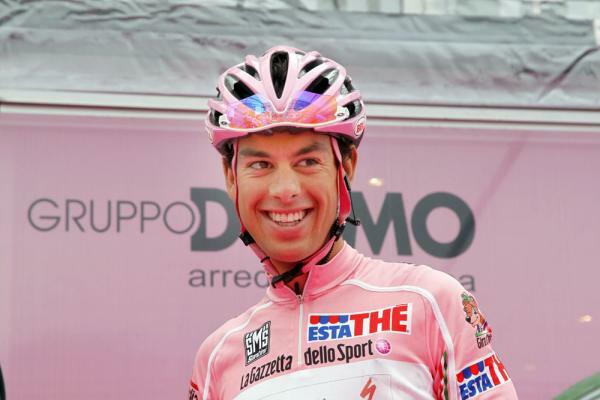 Manuel Belletti wins today’s Giro d’Italia stage for Italy and his hometown. Also the stage finished in the hometown of PANTANI. I like this year’s giro remembering the greats of the race in this way. Belletti cried on the podium, a young Porte is in pink, there are still great things about cycling. As usual Cycling news has all the best pictures results and reports from the race check it out.